Rain clouds rolling across mountains in rural northern Thailand. hd00:13Rare view of salt forming at an indoor salt factory in Okinawa. 4k00:20Time lapse. View of the clouds over the forest and fields. hd00:19rain on a windsheild while driving down a highway behind a semi truck. 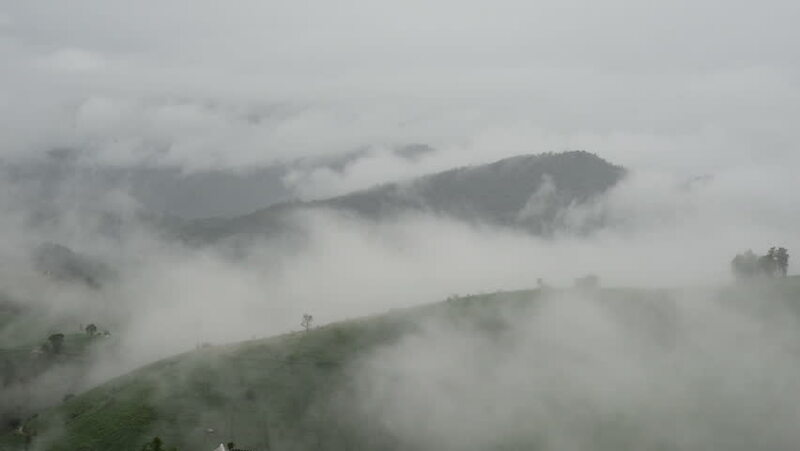 hd00:22A mysterious white fog slowly creeps over the grass savanna of the Brazilian Cerrado.